Instead of waiting in endless lines getting no sleep this Friday, grab this steal of a high performance Sport Court Game Court. Don't miss this hot deal of a court that is engineered for a professional athlete and brings you a lifetime of savings. 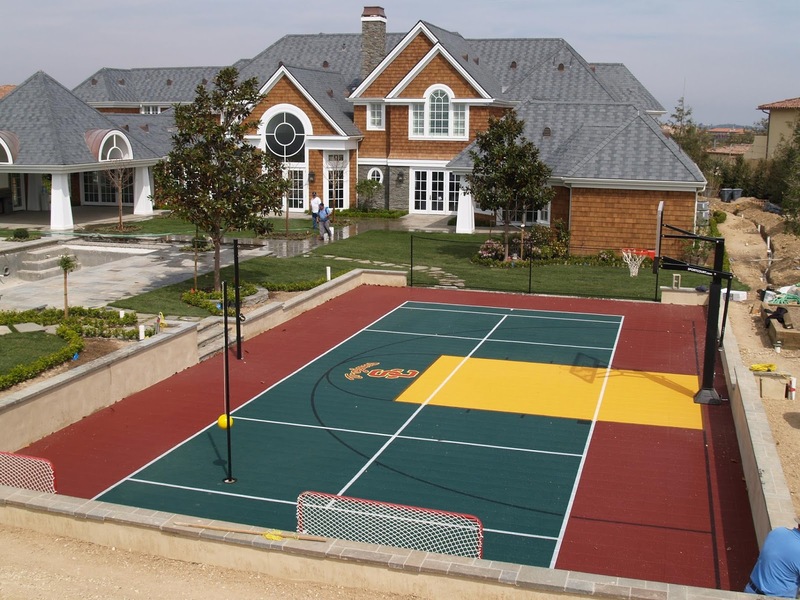 Sport Court Game Courts require little maintenance, saving you cash that can go towards your child's college fund. Itâ€™s a property investment, adding between $10,000 to $20,000 to the value of your home. Playing on a Sport Court Game Court is beneficial for your health and doesn't put a hole in your pocket. Instead of purchasing products that you likely will use a couple times a year, install a Sport Court Game Court that provides you with a platform the entire family can make everlasting memories on. Enjoy playing basketball and would like to practice serving an ace on a tennis court, Sport Court Court Builders can design with you a multi game court. At Sport Court we provide the entire family the best Black Friday item that will bring continuous joy. 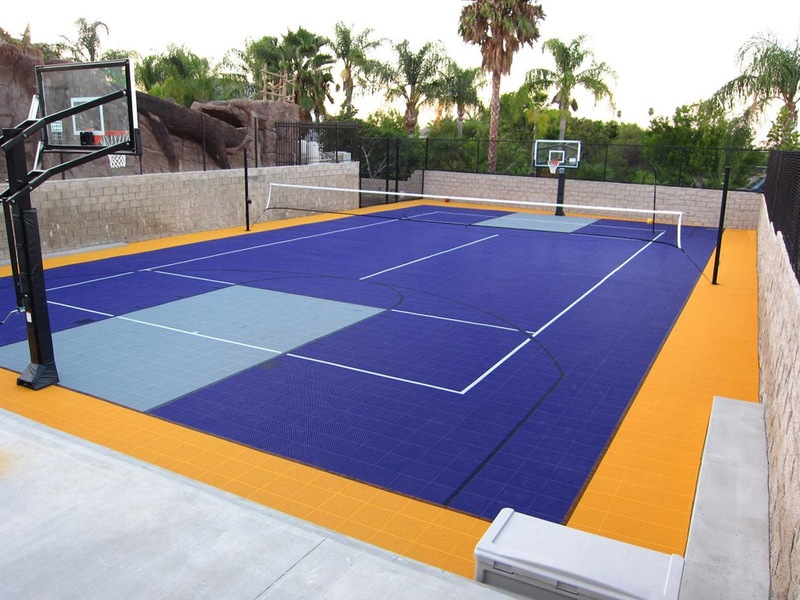 Get the best Black Friday steal by installing a Sport Court Game Court today!